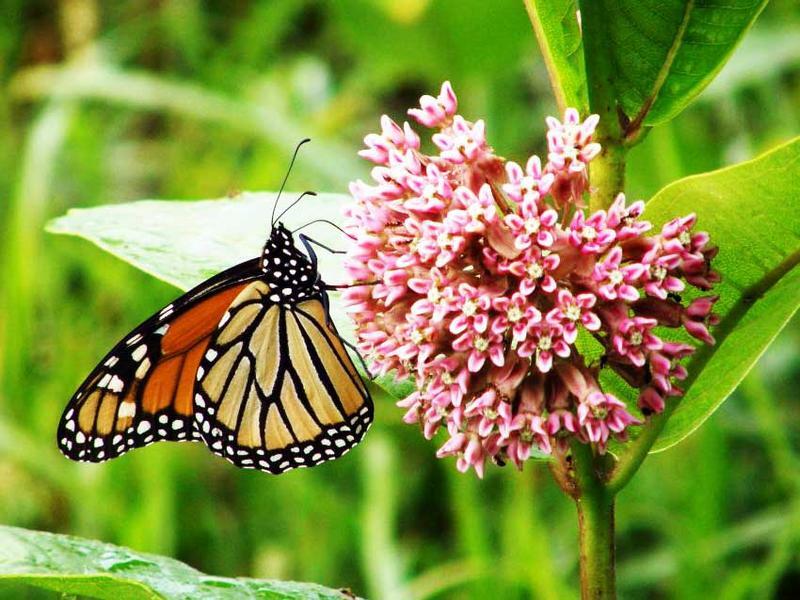 Illinois lawmakers are considering whether to make milkweed Illinois’ official wildflower. It would also stop municipalities from fining residents who grow it. A Girl Scout troop from Pleasant Plains recently traveled to the state Capitol to rally lawmaker support. They sounded more like D.C. lawyers than cookie sellers. “We went lobbying earlier today, and we had a few senators who said they would co-sponsor milkweed to be the wildflower bill,” Kinsley Schultz said. “It’s what keeps monarchs alive, because that’s the only thing monarchs will lay their eggs on,” Vanessa Tyler said. Kinsley Schultz and Vanessa Tyler are in sixth grade at Pleasant Plains Middle School. “More people would want to plant it because, you know, it would be the state wildflower, so it would be kind of cool for people to plant it,” Tyler said. The legislation has bipartisan support, but it’s likely to have at least one opponent. State Senator Tom Rooney, from Rolling Meadows, has proposed repealing ALL state designations, including the state insect: the monarch butterfly. 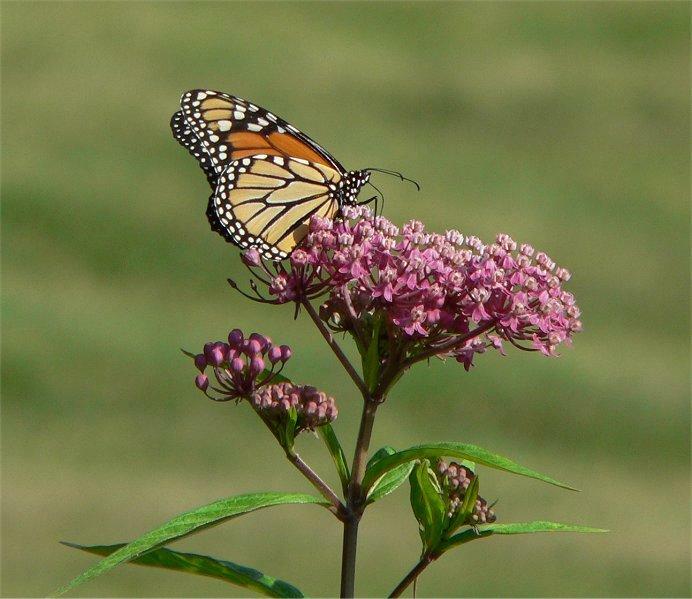 Environmentalists and Illinois Tollway officials plan to work together to create more habitat for monarch butterflies. Organizers of an event at the Peoria Riverfront Museum are hoping to bring attention to what they’re calling a “crisis” facing the world’s food supply. The third annual “Pollinator Day” is co- hosted by the museum and the Heart of Illinois Sierra Club. 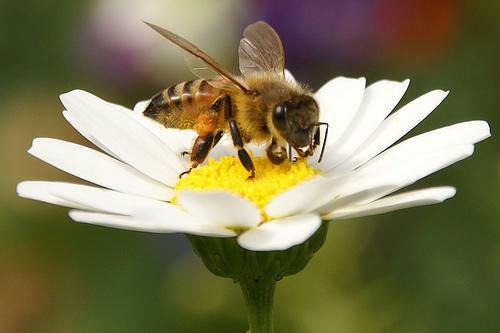 The event will bring together beekeepers, gardeners, environmentalists and farmers to talk about the role that bees, butterflies and other pollinators play in food production. Museum Planetarium Curator Renae Kerrigan says the decline in honeybee populations is worrisome. The decline in populations of bees, monarch butterflies, and other pollinators continues as the second annual pollinator conference is held in the Quad Cities.